The truck driver was heading in the wrong direction, police said. 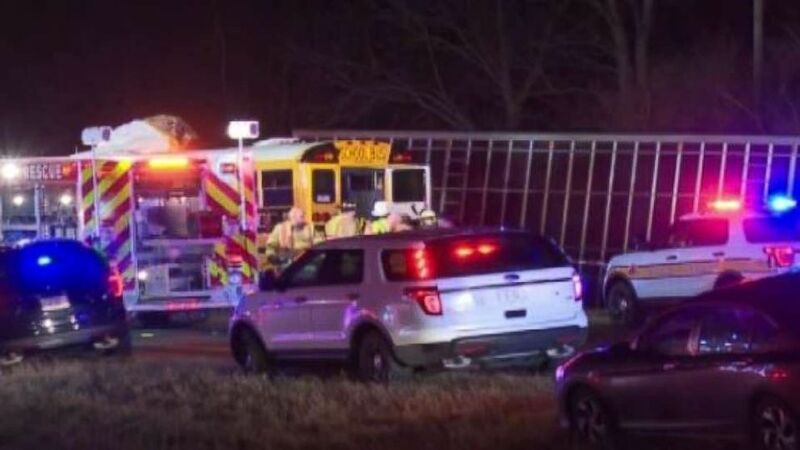 A truck driver in Illinois was going the wrong way on a highway when he slammed headfirst into a school bus on Wednesday night, killing himself and a volunteer school worker, police said. (WHOI) Police responded to a fatal school bus crash in Illinois on Wednesday, Dec. 5, 2018. The students survived, but a volunteer school worker on the bus, 72-year-old Charles Crabtree, was killed, according to the McClean County Unit District No. 5. 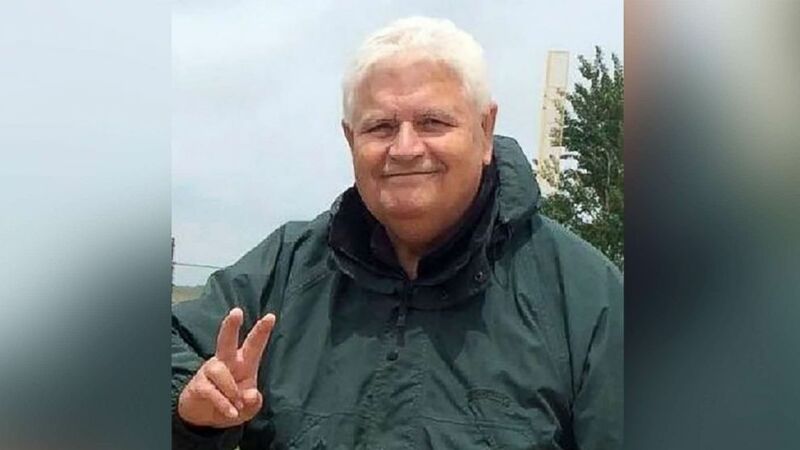 (Courtesy Mclean County Unit 5 School District) An undated photo of Charles Crabtree who died in a bus crash in Illinois, Dec. 5, 2018. Three adults, including two from the bus, were airlifted to local hospitals. Their conditions were unknown as of early Thursday morning. "There were 11 people on the bus. All of our students on the bus have been transported to local hospitals with non life-threatening injuries," the post said. "Please keep the Crabtree family and the entire Normal West Community in your thoughts," it added in a separate post. ABC News' Andrew Evans contributed to this report.